In today’s post I’m going to de-mystify facebook lead generation. 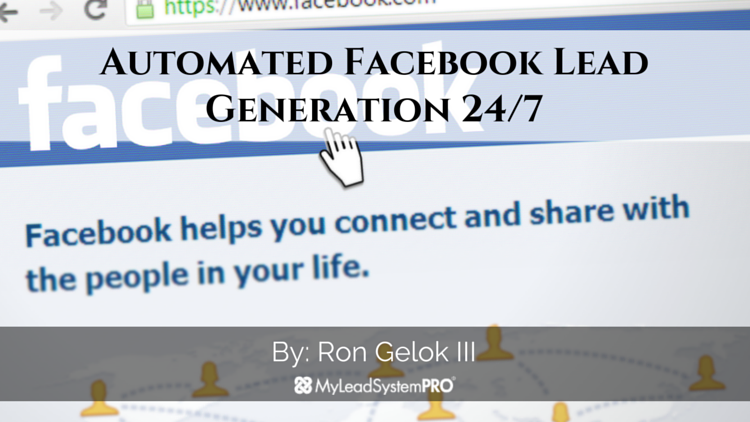 Specifically, we're going to show you how to use any Facebook Fan Page to generate leads on autopilot 24 hours a day 7 days a week and have a steady flow of fan page engagement. I talk to a lot of entrepreneurs who say they are doing Facebook marketing but may not know the real power of the Facebook ad manager and the automation capabilities of Facebook Fan Pages. 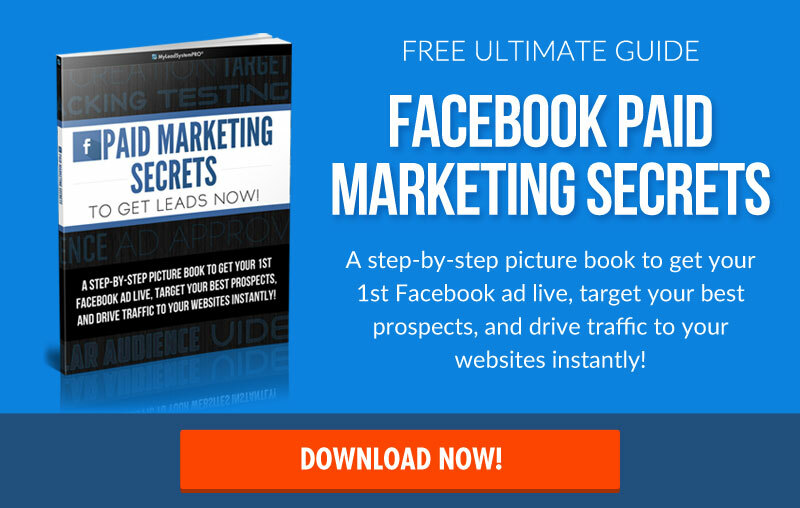 Today I am going to show you 5 steps, even if you are brand new to Facebook and online marketing, how to start getting leads on a large scale within 24 hours. Direct offer and sales is what I would promote the least. No one likes to be sold ALL THE TIME so be sure to mix it up and be in the state of mind that your posts are going to under promise and over deliver help and value to the audience you want to speak to. Watch the video below to go through a walk through as I set this up live. COMPANION VIDEOWatch the video below to see how Ron is generating leads on Facebook consistently! Facebook marketing can start easily and on any budget. The key is having a plan on how you will earn back your marketing budget. MLSP teaches a lot more on what to do with your leads once you have generated them and even how to run more advanced ad campaigns. Got value from this post? Have your own thoughts? Think we need to add anything here or just want to give Ron Gelok props? Thank you, Ron. Your training is clear and easy to follow. I am new to MLSP and have been spending many hours learning the specific knowledge base required to grow successfully on social media. Nice one . I’m making a commitment to follow your advice and make my business explode this year. 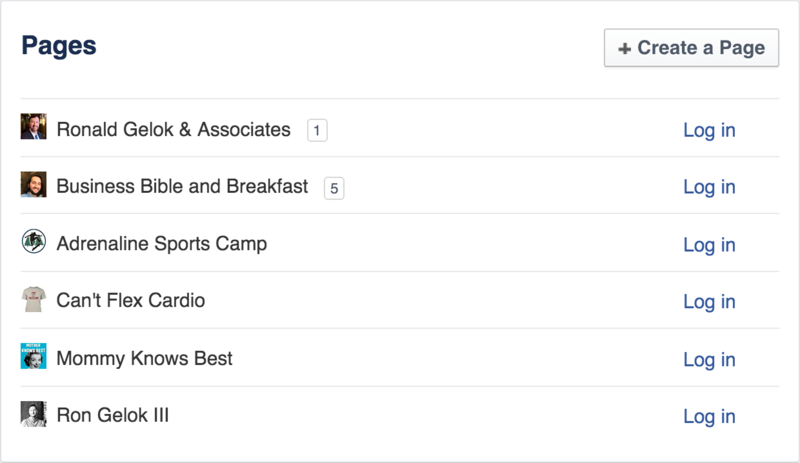 Ron, 3 posts per day for 30 days would be 90 posts…About how many hours or workdays do spend creating and scheduling these 90 posts each month for the next month? Ron,This is woderfull knowledge im excited by this opportunity jobless in Africa find this useful . 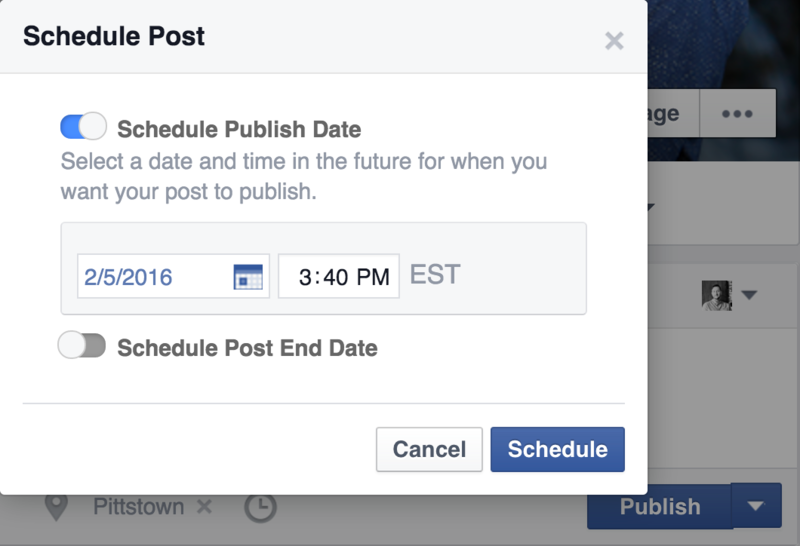 I love the Facebook scheduler and see that I need to use it more often. Thanks Ron for this info, I’ll be making some changes to the way I post. Thanks for sharing. The training was quite understandable.